This book is intended as a simple introduction, taking advantage of the interests of youth of from 17 to 22 years of age (and their intellectual compeers) in order to direct their attention to the story of the development of the sciences. An examination of the process scientists go through when determining which of the facts before them will be most useful in advancing scientific knowledge. In this text Poincare investigates mathematics, logic, physics, mechanics, and astronomy. Science and technology have had a major impact on society, and their impact is growing. 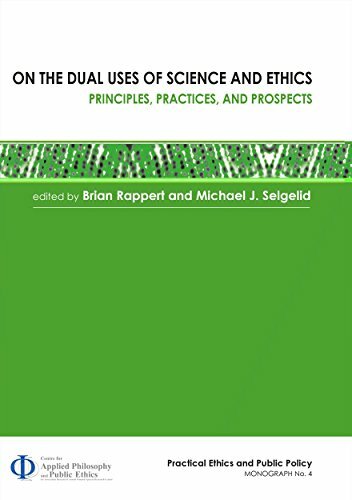 The authors cover the impact of science on society from the time of man's first significant scientific invention to that of expected future scientific advances. This General Science book is aimed at GCSE students rather than university students. Although this text is set out using the English system, students from other nations will find much of the material relevant. The subject is divided into modules.